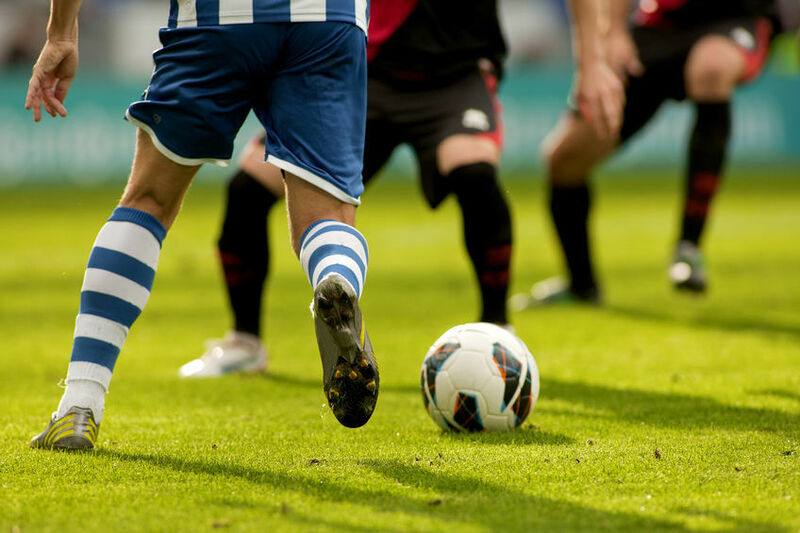 Prefer 1-on-1 coaching tailored to your soccer goals? Our experienced staff offers private sessions to focus on any skill or position on the field. Private training is available for male or female student athletes in grades 3-12. Contact us below. NLP’s clinics are the perfect summer activity for your energetic child. Ages 7-12 are welcome to these clinics, but please feel free to check with us if you have a child outside of that age range and we can discuss if it will be a good fit! All clinics are led by our certified coaches and include skill development, leadership development and plenty of FUN! Join us for a fun summer of fundamental athletic development! Clinics take place from 9:00 a.m. until 3:00 p.m. on scheduled days.There is an early drop-off from 8:00 a.m. - 9:00 a.m. or late pick-up from 3:00 p.m. - 4:00 p.m. option available. Please contact us ahead of time if you plan to use this option, as we staff accordingly! NLP reserves the right to cancel clinics due to low registration. Please note that we are unable to refund clinic or early/late fees. If you have an extreme instance where this a necessity, please contact us to discuss.